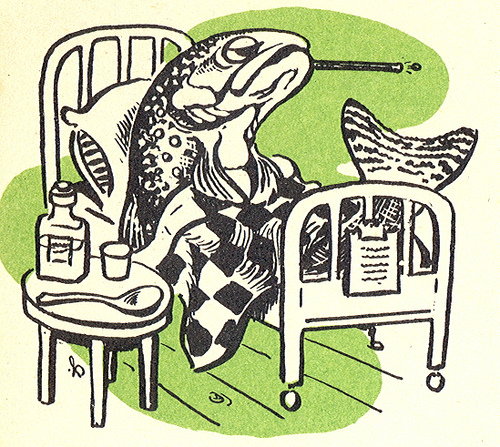 Fish Are Pets: Take Care Of Them As Such! A lot of times you hear about aquariums as “display pieces” and are talked about like you would a painting or sculpture. In some cases, the aquarium has replaced some peoples televisions all together. One thing that may become lost in the process is the fact that no matter what your tank actually looks like you still have living animals that have individual personalities. Ok, maybe your snail is a boring pet, but your clownfish, tangs, puffers, and even damsels are uniquely varied in attitudes and needs. Sounds like a dog or a cat to me, right? When you go to the LFS to buy your critters there is usually the same vibe you get from going to rescue dogs from the pound. You browse around until one stands out, maybe even goes out of its way to get your attention…or maybe you are the type who likes the shy ones? A shy fish is a challenge, but so is keeping a shy dog. Both animals may contain aggression that is caused by its antisocial nature and must be accounted for. The pets that are outgoing and happy, like tangs and Labradors, have their own special needs. They need exercise and a lot more food than your chihuahua or goby. They also need larger living quarters. 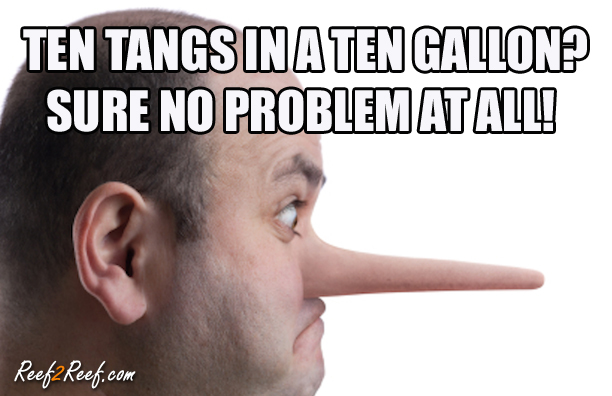 Putting a tang in a small tank is like sticking a bull mastiff in a Geo Metro and telling him to fetch. Fish need walked! Only in the aquarium we do this by giving them a longer tank than the minimum requirement and adding wave makers for them to play in. When our dogs and cats are sick we take them to the vet. When our fish is sick we put them in quarantine, since not many places have actual fish doctors. Furry animals and scaled ones alike require attention to keep them in tip top shape. Properly diagnosing, treating, and future prevention is something you should be doing with all live animals in your possession whether it’s a $20,000 championship show dog or a $3 damsel. Comfort is key with all pets. 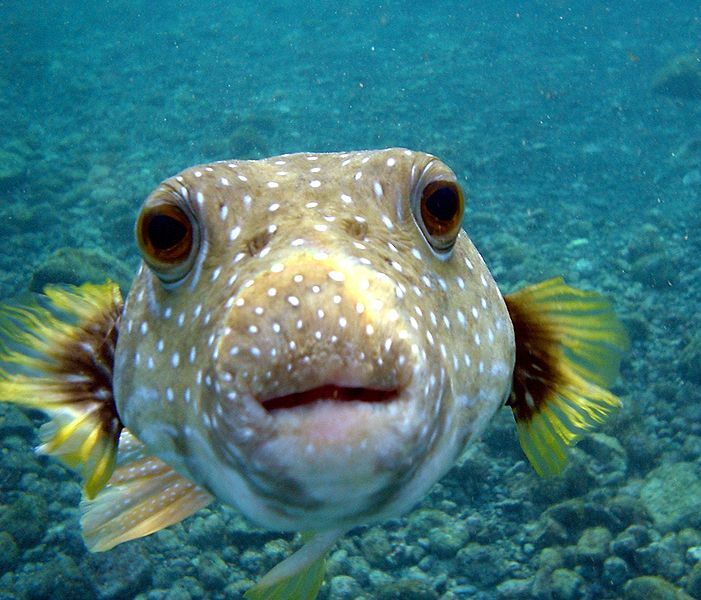 Fish are no different. Making sure they have all the space they need need to feel safe is very important. A dog in an uncomfortable environment is a recipe for disaster, not unlike a fish. Have you ever heard of angelfish randomly dying in a small tank? 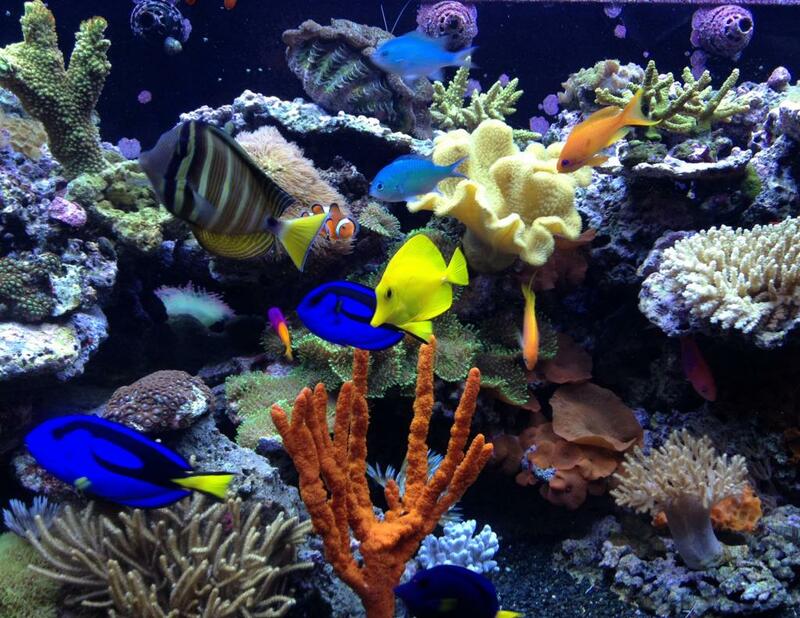 There are many ways to make a fish tank into a tank full of problems if you ignore the needs of the inhabitants. Maintaining a regular light schedule will help them know what time it is, which helps their biological clocks on the money, just like how your dogs are used to your work schedule. Keeping the tank a at a stable temperature range will keep the goosebumps down. If your pug can have a blanket you should keep your aquarium on some type of climate control whether it is a heater or a chiller. As aquarium hobbyists, we must always remember to treat our aquatic animals with the same level of care and respect we treat our loving pup-pups, even damsels. Yeah, it’s completely fine to regret buying a school of them just like it is ok to regret purchasing a boxer/pit mix for your grandparents with the assumption it will be easy to control, but you must not replace regret with neglect no matter what. After all, you bought them! To prevent any unnecessary regret you must not skip the research process. Just because something is cheap or available does not make it a necessary purchase and could even be a problem, just like that problem dog you bought your grandparents. If you need help stocking your aquarium come on down to the (Reef Aquarium Discussion) and post your question. We can help with fish as big as you or bugs so small you need a magnifying glass.